Washington’s Department of Health has a cheery summer reminder for you: Washington is among the states with the highest rate of skin cancer diagnosis. About 4,000 Washingtonians were diagnosed with a skin melanoma in 2014, the most recent year for which state cancer data is available. That gives the state about 52 cases of melanoma per 100,000 residents. In Spokane County, that rate is slightly lower, with an annual average of about 46 cases per 100,000 people. The counties with the highest melanoma rates are in the Puget Sound. 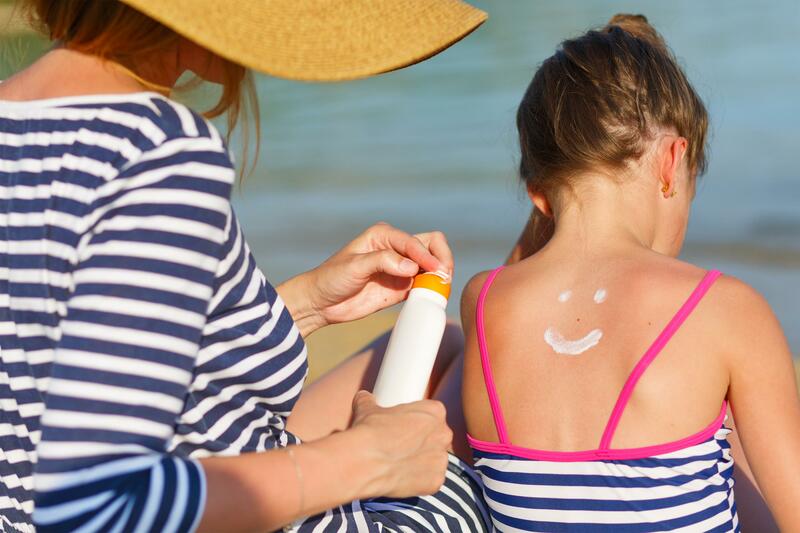 Friday, kicking off Memorial Day weekend, was designated “Don’t Fry Day” to raise awareness about the importance of sunscreen, even on cooler or overcast days. The amount of radiation absorbed varies based on the day’s UV levels, which can be searched online. A score higher than three on the scale, which goes up to 11, means you need sunscreen.